Join Peter Salerno Inc. at the 2015 KBIS Conference in Las Vegas [REGISTER!] – Design Your Lifestyle. Get KBIS 2015 Conference Info Here + Register! If you are a North American kitchen and bath designer, the ONE conference you MUST attend this year is KBIS 2015. Hosted by the National Kitchen & Bath Association (NKBA), KBIS 2015 is the pre-eminent Kitchen and Bath Industry Show on the continent. The 2015 KBIS conference will be held January 20-22, 2015, in Las Vegas. Expecting to build on the 2014 KBIS event which drew over 80,000 attendees, the 2015 KBIS conference is projected to draw 125,000 residential design and construction professionals! 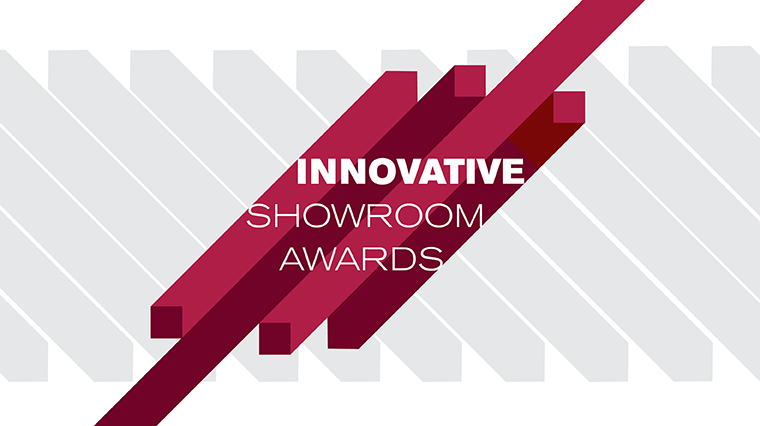 KBIS 2015 features the finals of the Innovative Showroom Awards, HGTV auditions, KBIS NeXT and more! KBIS 2015 will be held in conjunction with the NAHB International Builder’s Show, making this year’s event a truly massive international affair. The combined influence and scope of the NKBA and NAHB is not to be missed by any serious designer, builder, architect or dealer! The list of KBIS 2015 Show Highlights is truly stunning. From the KBIS NeXT stage (featuring a panel with Peter Salerno of Peter Salerno Inc., the most award-winning North American kitchen & bath designer of the last decade) to KBIS Center Stage, from Best of KBIS exhibitions to a state-of-the-art DCW Concept Kitchen, this year’s conference will be bigger and more visually striking than ever. And if that wasn’t enough, HGTV and the DIY Channel will be holding open auditions at KBIS 2015 for future television shows! So what in the world are you waiting for? Fill out your KBIS 2015 Registration online today, before it closes and you miss out on the biggest kitchen & bath design show of the year!